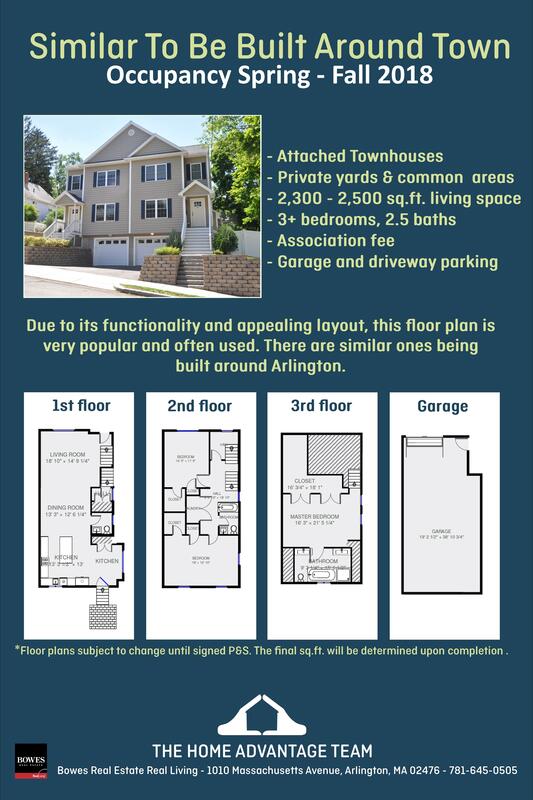 New Construction In The Arlington Area! Looking to buy a house in Arlington? We have 20+ new properties coming on the market THIS YEAR (2018), including, single-family homes, condominiums, multi-family homes and new construction! 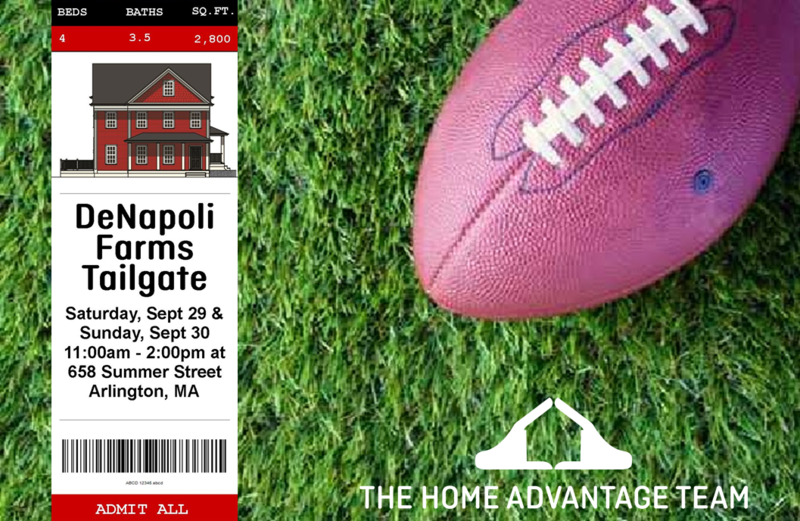 See below or contact us today for additional details: 781-645-0505, info@yourhomeforsale.com. DeNapoli Farms offers four individual homes with open concept layouts, fabulous kitchens, 4 beds, 3.5 baths, and garage parking and much more. Join us for a FREE tailgate open house Saturday, Sept. 29th and Sunday, September 30th! Click for additional details. These are two attached townhomes that each offer 4 beds, 3.5 baths, thoughtfully designed layouts, gorgeous fixtures and details and private yards. Click for additional details. This is a single-family home with over 3100 square feet of living space. 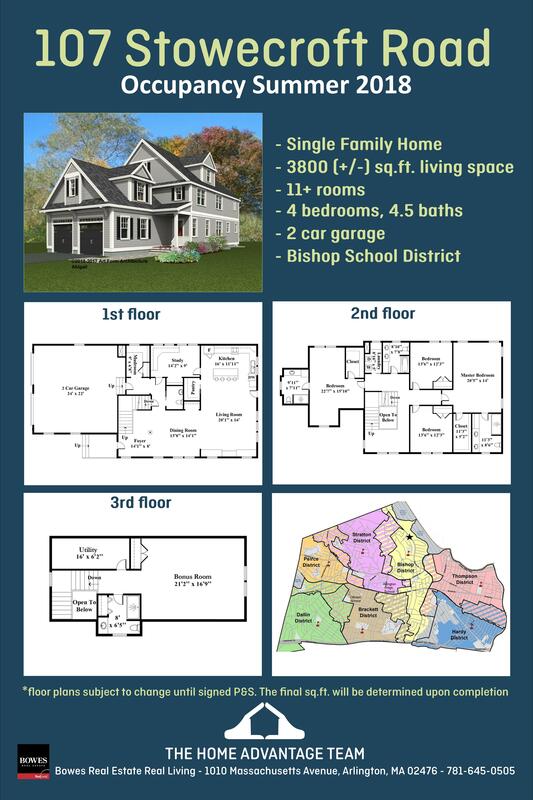 Located in the Bishop School district, it has 9 rooms with 4 beds and 4.5 baths. Click for additional details. Welcome to Appleton Farms! Arlington's newest premier neighborhood offered 3 uniquely designed custom built homes by well-known, local developer. These homes offer extraordinary features and amenities with the highest standards of quality and craftsmanship. Each home has 9’ ceilings on the first level, a huge family room with a fireplace, which is open to the kitchen. The formal size dining room has a double sided fireplace that also opens into the study or home office. There is custom moldings and trim, French doors, top of the line appliances, NEST thermostats and the garage is wired for an electric car charger. The homes offer 4 - 5 bedrooms with 4.5 baths, an open concept designed for entertaining. Terrific outdoor space with large decks and spacious rear yards. Location and layout have modern conveniences in mind! See the video! 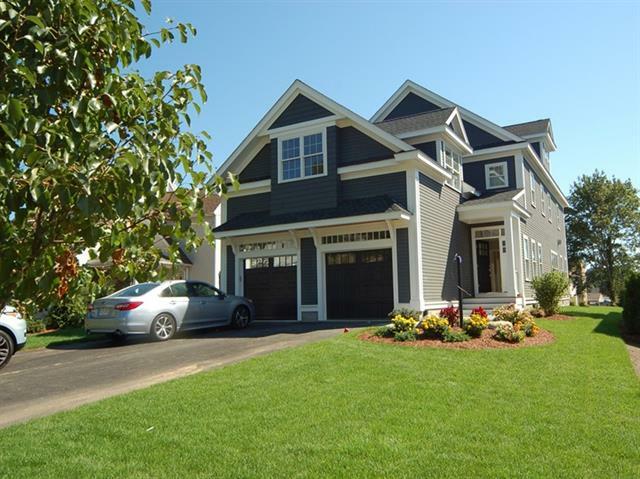 McClellen Park – These homes are uniquely situated with a feel of country living, yet minutes to bustling Arlington, Lexington and Burlington! You can bask in the quiet, yet still have easy access to all the best shops and restaurants around. Both homes feature open concepts, unique floor plans, master suites, garage parking and tranquil settings! 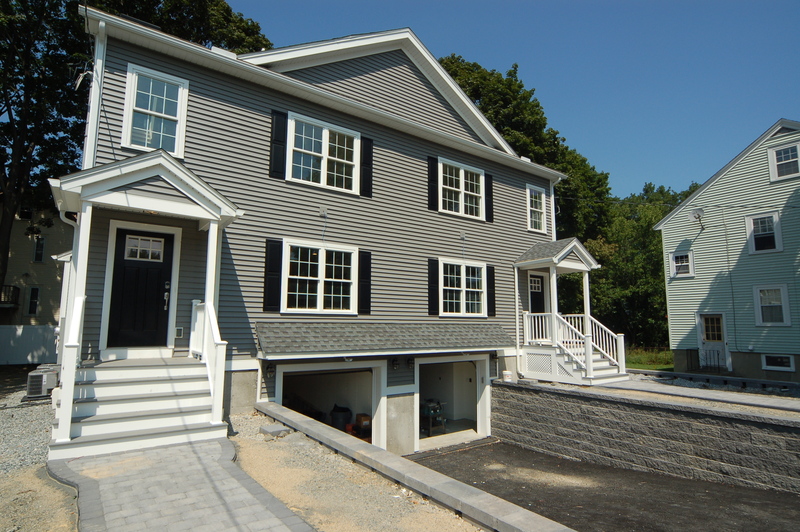 Park Street – Located between the Mystic River and Arlington Center, these two new townhomes feature an open concept, garage parking, and easy access to the beauty and attractions of the Mystic River, as well as top-rated restaurants and shops located in Arlington Center and East Arlington. They are also in close proximity to public transportation. 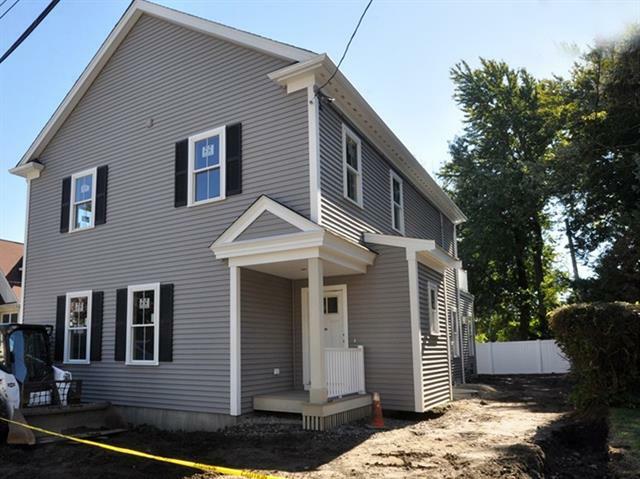 Broadway – Close to the Somerville line, this three-unit condo conversion offers the best location for urban/suburban living. With the proximity to Teele Square and Davis Square, public transportation is right around the corner which makes getting to work or play easy and efficient! These units feature the best of everything with multiple bedrooms and baths, parking, central air conditioning, and fantastic location! 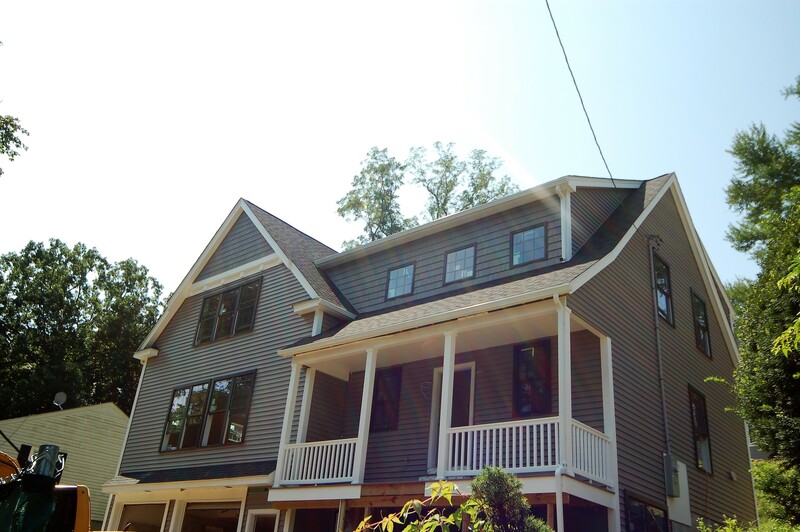 East Arlington – Completely renovated from two-family into two condos. Each condo features dramatic floor plans, great entertaining space, fireplaces, and spectacular finishes! Minutes to the Minuteman Bike Path and Alewife! Holly Glen in Burlington is SOLD OUT! Holly Glen homeowners are enjoying the benefit of a newly built, well-designed home in a desirable area – and with maintenance-free living all year long, where they can say goodbye to that shovel and lawnmower for good! Symes Associates built this community that is convenient yet private, and support an independent and active lifestyle. 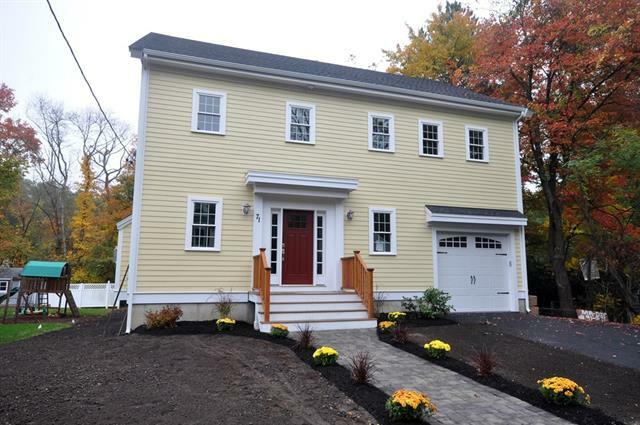 Holly Glen is an incredibly quiet location, yet it is still within one mile to dining, shopping, Route 128, Lexington Center, and an easy commute to Cambridge and Boston. These 32 architecturally designed homes have thoughtful floor plans, elegant kitchens, first floor master suites and eye-catching features.